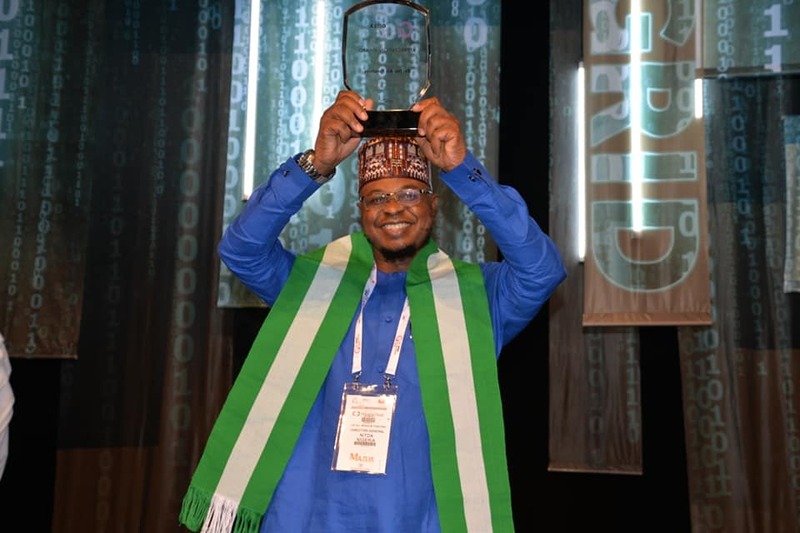 Nigeria’s IT agency, the National Information Technology Development Agency (NITDA) gained global traction with an international award at the ongoing at the Gulf Information Technology Exhibition (GITEX) in Dubai for its efforts in promoting the growth of Nigeria’s ICT Innovation and entrepreneur ecosystem. 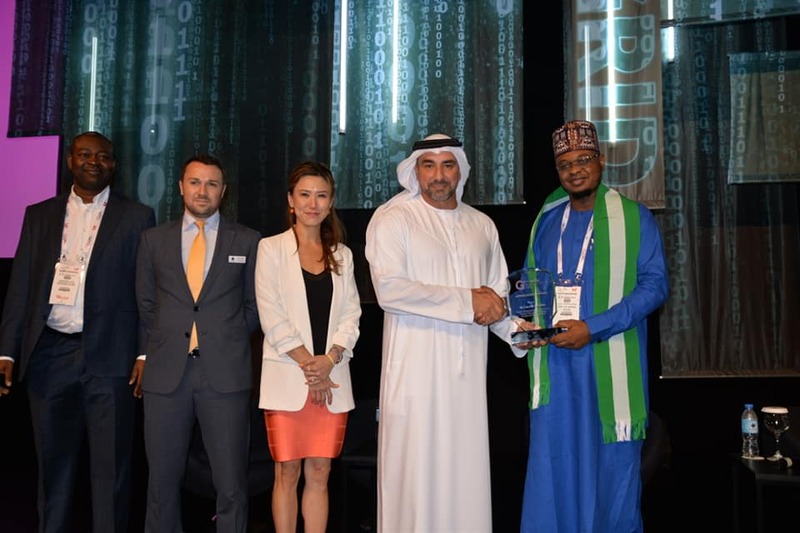 The award came also as funding hope rises for many technology start-ups in Nigeria beyond the six technology entrepreneurs currently showcasing their products the GITEX Technology Week which opened on Sunday 14. The tech startups have a greater chance at sourcing fund as a result of a well-packaged investment forum organised by the NITDA in partnership with the Dubai World Trade Centre (DWTC), where the Nigerian delegation took turns to advertise huge potentials for investments in the country’s ICT sector to potential investors from across the world. 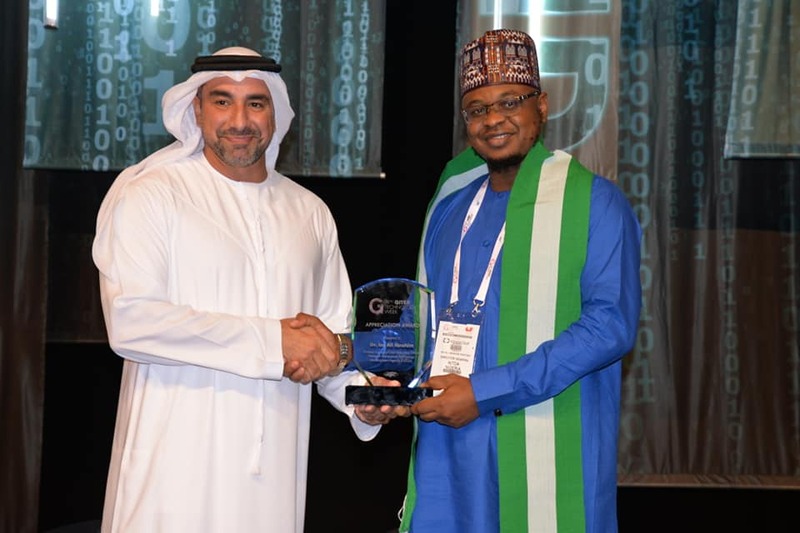 NITDA gains global recognition at GITEX for promoting growth of Nigeria’s ICT Innovation and entrepreneur ecosystem. 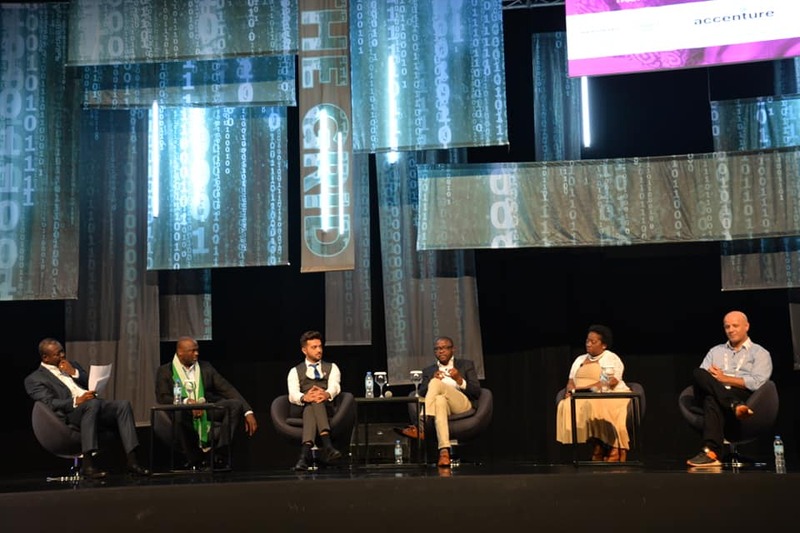 NITDA’s recognition underscored its continuous efforts in promoting tech growth and entrepreneurship in Nigeria’s ICT, said the DWTC who are also organisers of the 38 years old GITEX, touted as the 3rd largest tech event in the world with more than 170, 000 trade visitors from over 140 countries. The DWTC commended the Nigerian technology agency for its consistency in promoting ICT development in Nigeria. The award was presented to the Director General of NITDA, Dr Isa Ali Ibrahim Pantami, to round up the Forum on ‘Ease of doing Business in Nigeria’ which recorded an attendance in excess of 200 people from more than 50 countries. According to DWTC, NITDA has been playing significant roles in in the growth of ICTs in Nigeria and deserved a commendation. Funding has been a major challenge confronting many start-ups in the country, however, investors from across the world have indicated interest in exploring the potentials in Nigeria ICT ecosystem, especially, start-ups. 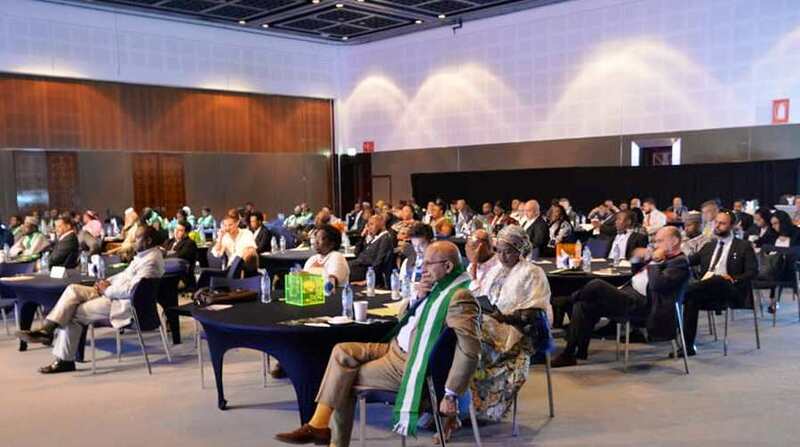 Specifically, a Venture Capital (VC) currently based in Mauritius, ArifSaiyad & Associados Ventures, with a $15 million fund for African start-ups has expressed interest in investing part of the fund on Nigerian start-ups. Founder and CEO of the VC, Mr Arif Sayad, said he had seen a lot of potentials in Nigeria and would be looking at investing at viable start-ups in the country as part of the VC fund in its portfolio. In his opening speech at the forum, the Director General of NITDA, Dr Isa Ali Ibrahim Pantami, highlighted the potential and opportunities in Nigeria for investors. According to him, Nigeria has a ready pool of young “digital natives” awaiting investors in the ICT sector. “With a population having an average age of 18.2 years, Nigeria is the 22nd youngest country on earth. The youthfulness of our population is an asset and the fact that many young Nigerians are ICT enthusiasts even makes it better. Investors can be assured of accessing a large pool of youthful and skilful employees at a fair-price, more cost-effective than engaging employees in other parts of the world” he said.